Do you find it hard to use the popular design tools that require too much technical knowledge? Are you looking for a graphics design app that is simple yet powerful enough to cater all your designing needs? For those who find it really hard to get graphics designed their way, Canva is here for all your needs. And this Canva tutorial is the only tutorial you’d need to read to start designing kickass graphics for your business or for your clients. 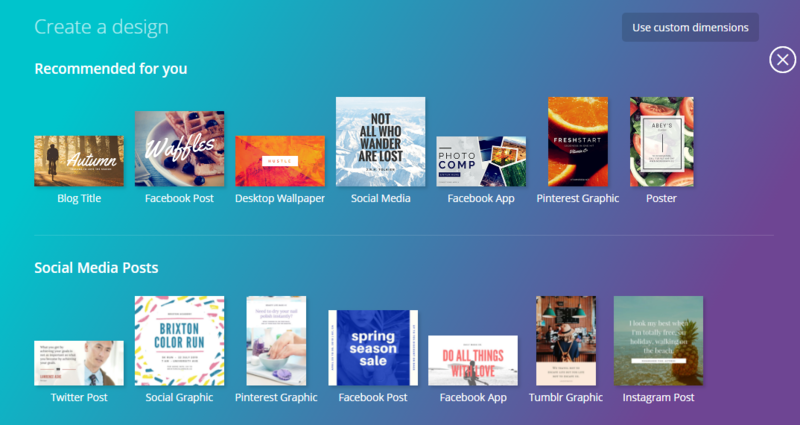 Canva has come up with a very neat drag and drop graphics designing tool. Within a very short span, Canva has become the hot favorite of Marketers, bloggers, managers and almost everyone who needs graphics designs done. Things you can do with Canva. Signing up for Canva is very easy. You can either go for traditional signup procedure with your email id. Or if you want to go quicker, can use Facebook or Google account to register. You will also see an option of “Upgrade Account” but it is recommended to first try out the free version. 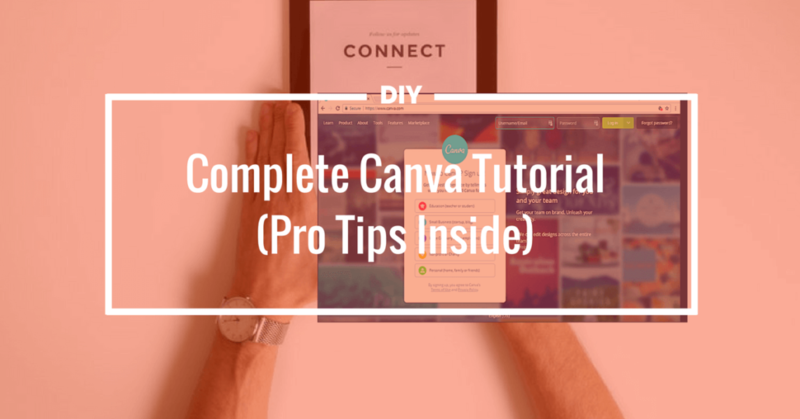 Once you have signed up, Canva will walk you through a demo video, providing you with the necessary information to get you started. The next part is to go for the public or private option. Go for the public option if you want everyone to see your designs, especially helpful for graphic designers who want to show off their canva designs. Go for the private option, if you want your images to stay private. Once you are done with this, let’s move on to the image creation part. 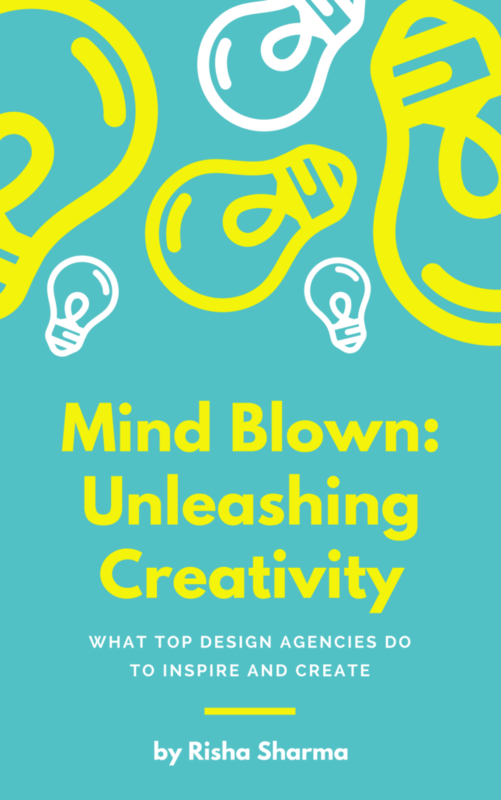 To create a mind-blowing design, you must have a theme set up in your mind. Without setting up the right theme and strategy, it will be very hard to target the audience you want to focus on. Know who your target audience is. If you have a Jewelry store, your audience will be Women (Mainly), aged 28-40, upper class, using iPhone (This will also help in FB ads targeting between). Once you are done with such persona creation of your target audience, it gets very easy to choose a design theme or pattern. Look at the businesses targeting the same audience and the types of designs they are using. Like high-end store targeted towards women usually, use Black color a lot. Once you have the right theme in your mind, the next thing you need to understand is on which platform, you are going to showcase it. You see, every platform whether Facebook, Instagram or your Blog, has its own rules and requirements. So if you have some specific platform in mind, you need to create your images accordingly. With Canva designing tool, you get numerous layouts, each with a specific dimension to match the platform requirement. 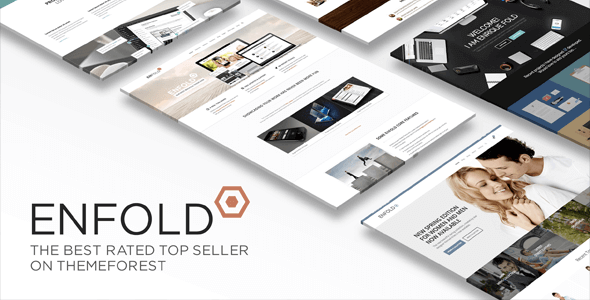 These layouts are dedicated to various types of purposes like Blogging, Marketing Materials, Infographics, Social Media Posts, Ads, Events and many more. A set of predefined dimensions is one of the best features of this tool. 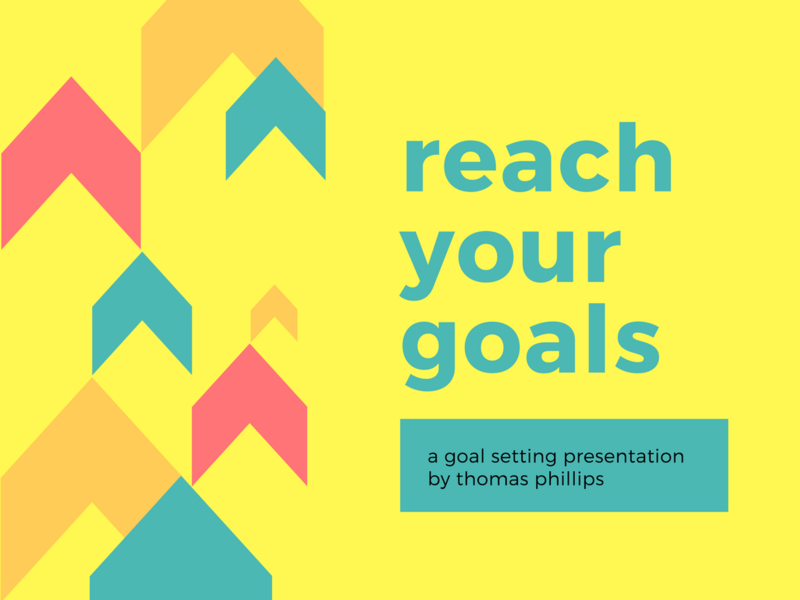 Canva provides very neat and upfront dimensions. The dimensions you choose for your image makes a huge difference. You see, the header that you designed for Youtube platform will definitely not work for your Twitter profile photo, you get it, right? Choosing the right size depends on the place where you are going to use the graphic. Like if you are planning to use the graphic as featured image in a blog post, use the width of 500-600 px and height of 300-350 px. Though there are many predefined dimensions available in Canva, if you have any custom requirements, you can choose your custom size by clicking on the top right button named “Use Custom dimensions”. Note: Using the predefined dimensions is recommended as it helps with choosing predefined templates and will save you from the trouble of starting from the scratch. Choose a background from background section in the left bar. If you see criss-cross lines after adding a background, you have to spend a dollar as it’s the paid one. Otherwise, there are numerous free designs from which you can choose one. Also, you can add your own background image by uploading one. Pro tip: Visit Freepik to check out the huge collection of free background. Just like the background, there are numerous text designs available on the left. You can choose any design and customize it by clicking on the text. Make sure the text design matches the background and main design. You can also add a text from scratch. Just select the size and choose the font and you are all set. Everything from font to font size to color can be customized. Whenever a text is selected, a bar appears at the top. It is similar to any word processor you use. These elements are neatly sorted into various folders to make it easily accessible. Folders are named after the theme so you can easily find what fits your requirements. Note: If you hate going through each section one by one to find the right element, you can use the search bar provided in the left bar. Although it shows you both free as well as the paid elements as results, you can choose what suits your needs. Once you finalize your design, press the download button at the top right choose your selected format i.e png, Jpg or pdf. There are certain tips which will help in taking your Canva designs to next level. Are You Finding Difficulties In Getting Images With Best Resolution? HD Stocks Photos are Paid but there are certain sites from where you can get High definition photos for free! Awesome, right? Here is the list. Picjumbo.com: Awesome photo library segmented by categories. You can also find the tech details of the picture like ISO, aperture and shutter speed. Pexels.com: Truly High definition photos which you can use for social media campaigns and much more. Unsplash.com is my favorite! They add more than ten awesome pictures per day. This is awesome if you are planning to design posters. So, now you don’t have to spend money to use paid stocks photos. Go have a look at the photos and thank me later :). Canva also has a great collection of stock images both free and paid. The good thing here is free stock images at Canva are great to have one. But if you want to buy the paid ones, just pay a dollar. A dollar is nothing when we compare this with other premium stock photo sites like Shutterstock. Want To Add Gradient Styles To the Text? This feature is a hidden gem of Canva and I didn’t know it until I saw this video by Nicholette. You can easily add the gradient to text in Canva. Though there are a few limitations to the font style and size. I hope some more gradient features will be added in Canva in coming days. Change the text size: Alt+shift+minus sign for reducing size and plus sign for increasing size. For the Mac users, replace Control with Command and Alt with options and you will be fine! There are more such shortcuts available at canva’s Support section. Do visit it for more details. It’s good to have image size as per the site’s requirements. For example, you can not use the same image on Twitter and Facebook as the size requirements on both of the sites are different. With other tools, it will become a hassle to create an entirely separate image for Twitter, Facebook, and other social media platforms. But, with Canva this is very easy. Just click on the resize on the top left corner and choose your selected size format. 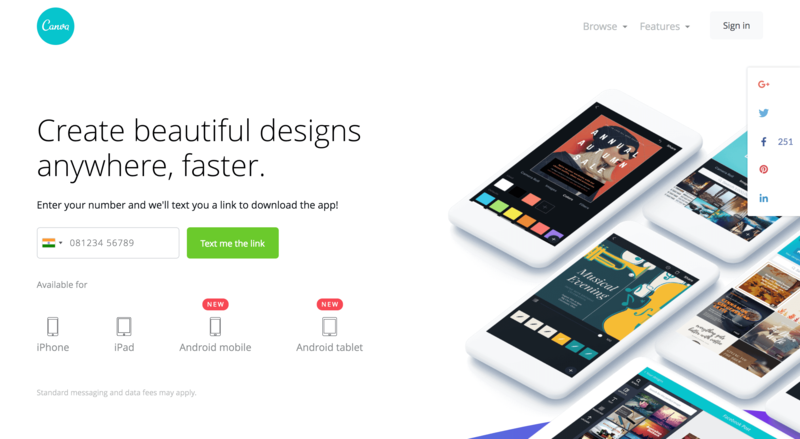 Canva will immediately change the size. You will need to make some minor changes though, but it still easier than conventional ways of doing designs. Nothing turns off users more than a typo! And trust me, it’s very common to do errors when you are doing so many designs a day. It’s a problem, right? NO worries as Grammarly is here to save us. All you have to do is just install the chrome or Mozilla extension. Grammarly does rest of the work. Grammarly helps not only with Canva but also with all your writing needs. Try it today. Want to move multiple elements at once without messing with design? All you have to do is to select all of them by pressing the shift key and then select “group” from the toolbar. This will merge the different elements in one. 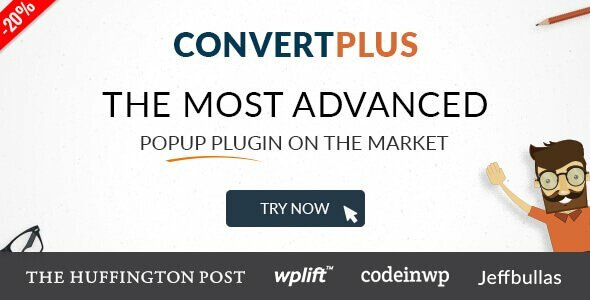 With all these free options, Canva has a paid version too and trust me, it is hell awesome! 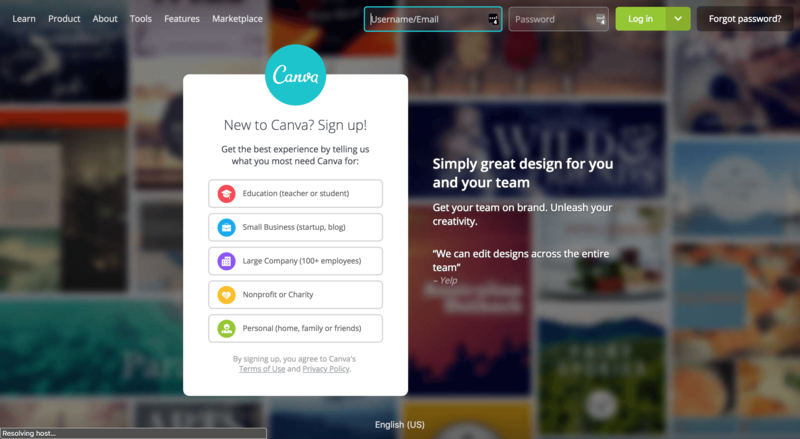 Canva for work is priced 9.95 USD per month. Make a team and share your designs across the members. Anyone in your team can easily change the design. They will be visible in real time. Create sections for design types. You can create separate folders with each design set. Canva for work has a feature of adding custom font of your choice. Ability to magically resize an image. I wish canva’s free version has this option. Unlimited storage. Store as much designs and photos as you want. Create a brand theme and make sure it’s consistent across the team. With Canva pro, you can create a color palette for your brand for team use. Though in infancy, GIF option is available in Canva for work. You can easily make basic Gifs and download them like you do with images. There are hundreds of predesigned free logo templates available in Canva. Just choose any one of them and make all the customizations and your new logo design is ready in minutes. This is a great alternative for those who are low on budget and still want a great logo. My favorite section is their photography logo templates. A cool resume can definitely ensure your chances of being selected (And being hired 😉 )in your desired job. Canva’s resume maker templates have a design for every need from a Manager to a creative guy to a fresher too. Try the Resume collection and spice up your CV. Are you still designing your presentations with that old boring tool? Well, here is the screenshot of a sample presentation slide made using Canva. And the icing on the cake is, you don’t have to design it all by yourself. 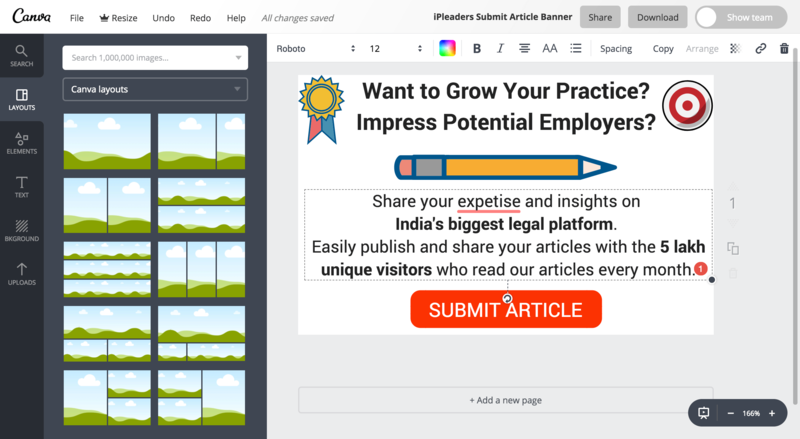 With canva’s readymade presentation tool templates, all you need to do is to change the content and boom, it’s done! Menus are most overlooked part of restaurants. Those with good budgets tend to hire designers and even the photographers to spice up the menu. 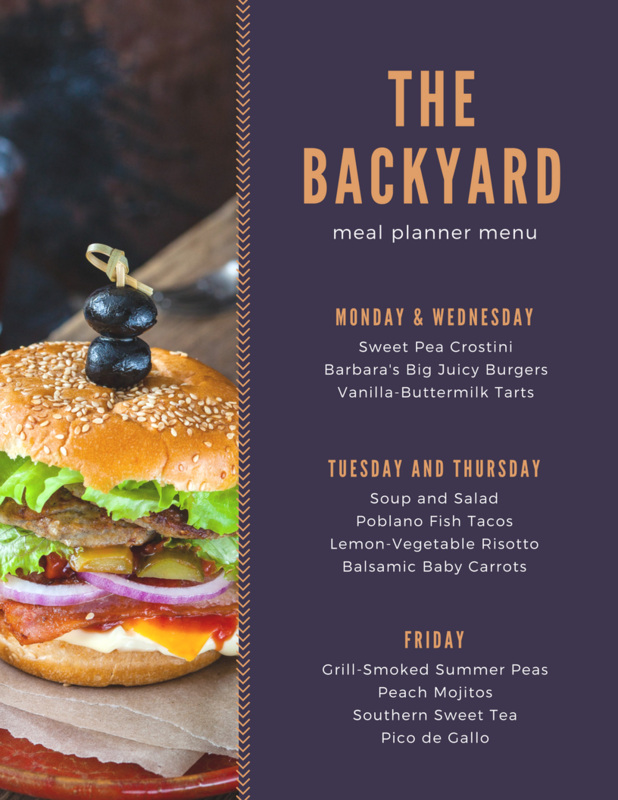 But those who are just starting can try the Canva menu templates available here. Pro Tip: It’s a great idea to contact restaurant owners and offer them your designs of the menu at very low cost. They will happily accept the offer. Win-Win! Case. Designing a good book cover is a tedious job. You have to include all the important details and still make sure the design aligns with the theme of the book. With Canva’s Book cover templates, it is very easy to design cool book covers in no time. Yes, we all hire a designer to print our invitation cards. But these days in the age of Whatsapp and Telegram, it has become a trend to send cards online. Fortunately, Canva can help in this case too. From Baby Naming ceremony invitations to the housewarming, Canva has a template for every event. 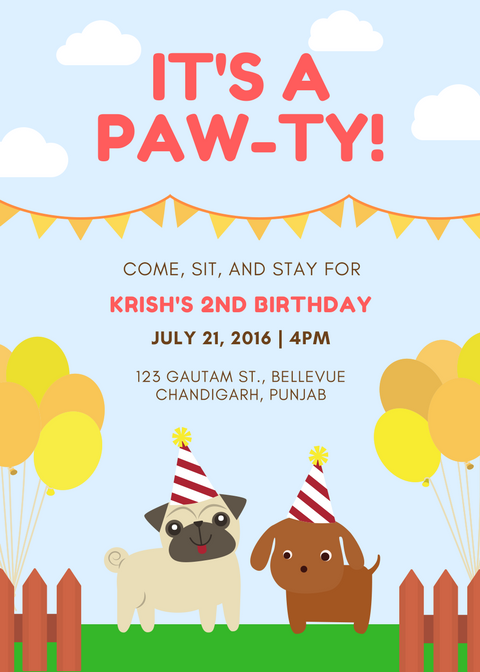 Below are some invitation cards made using Canva. 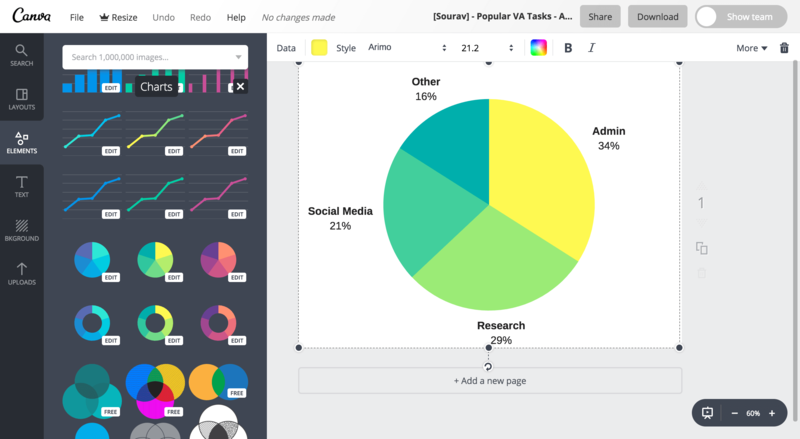 Creating custom graphs and charts using Canva couldn’t be easier. You can start with ready-made templates from here. For those who are new in designing, Canva has the awesome designing school where you can study to polish your designing skills. Guys at Canva have done a great job not only in creating a world-class tool they are also making people aware of basic designing concepts. Are your Social Media timelines a little bit dull because you couldn’t hire a designer to create visually stunning Social Media graphics for your brand? No worries! You can design beautiful professional social media graphics by yourself from Canva’s ready-made templates without any design skill. Get free access to over 100 layouts, allowing you to create stunning graphics in just minutes! Can I Use Canva from Mobile? Yes, you can now! Either visit this page and enter your number to get a link to download the app, or simply visit www.canva.com from your mobile browser. With Canva app for Android or iOS, now you can create powerful graphics right from your mobile on the go! Isn’t that amazing? 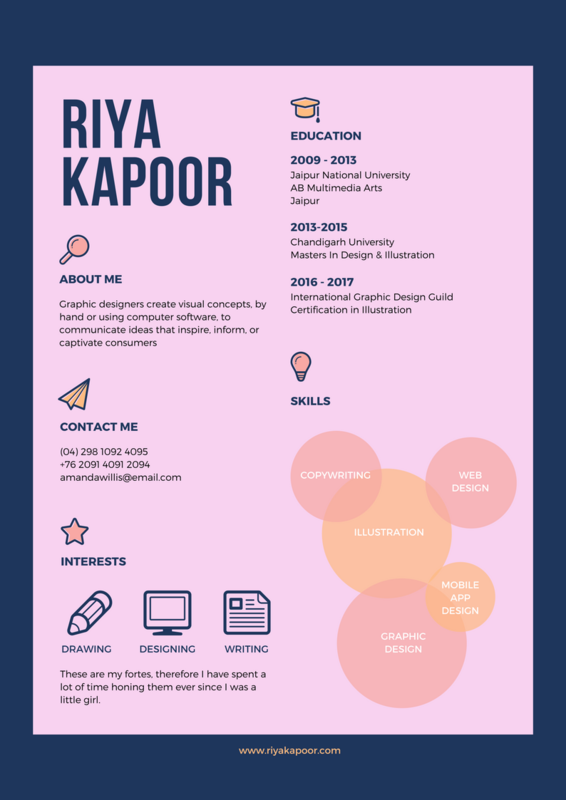 Though I have covered all of the aspects of Canva above, feel free to comment below if you have any queries or feedback. If you’d like to have Sourav’s design team creating Canva graphics for your business, don’t hesitate to ask them!